A 30 year-old Sallisaw man, accused of eluding law enforcement authorities on three occasions and other allegations, is being held in the Sebastian County jail in Fort Smith. 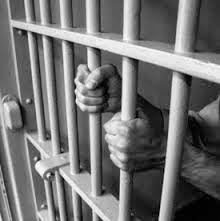 A jail spokesman said the suspect was arrested Tuesday and booked into the jail at 2:23 p.m. He is being held without bond on a warrant from Sequoyah County authorities. A report accusing the sus- pect of eluding was submitted Wednesday to the Sequoyah County District Attorney's office in Salli- saw by the county sheriff's office. The suspect is also suspected of domestic violence, theft of a motor vehicle and kidnapping. 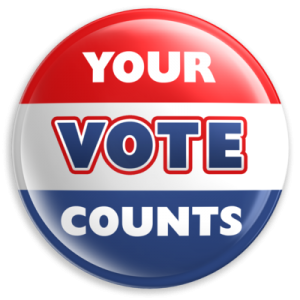 Voters who want their votes counted in the April 1 election for Sallisaw Police Chief and who vote by absentee ballots, should apply now for those absentee ballots. At the February 11 city election, the Police Chief candidates, Sandy Girdner and Terry Franklin, re- ceived the exact same number of votes resulting in the special election. Cindy Osborn, Sequoyah County Election Board secretary, said applications for absentee ballots will be accepted until 5 p.m. March 26. If ballots are returned by mail, they must be returned by 7 p.m. April 1. Absentee ballot applications are available at the election board office at 110 E. Creek in Sallisaw. 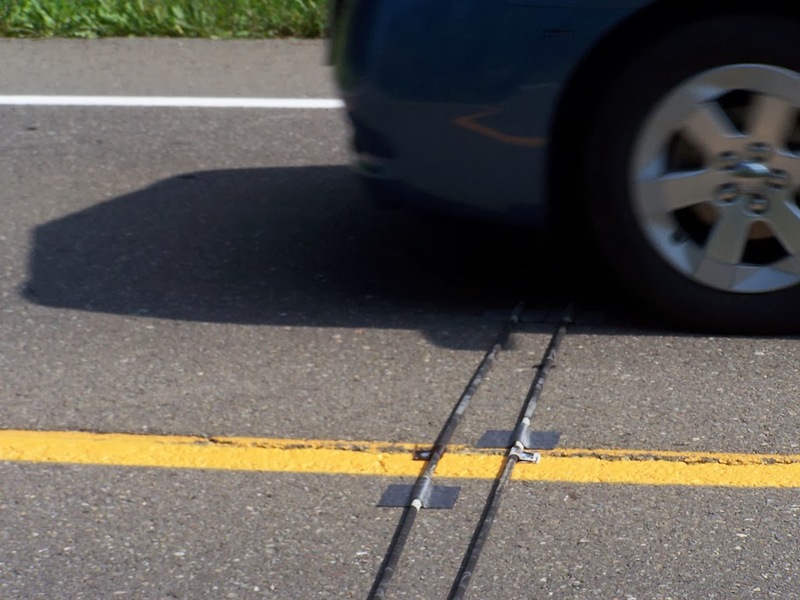 For those wondering why those little black wires seem to always be laying over state and county highways, it's simply a traffic count. 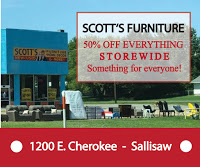 A spokesman for the Oklahoma Department of Transportation, or ODOT, said this week that a routine traffic count was underway on U. S. Hwy 59 on Sallisaw's north and south sides, on Cherokee Street and on Kerr Blvd. The counts are usually done annually, but sometimes are only done every other year. The most recent traffic counts, 2011, are summarized on the ODOT web site. A 30 year-old Sallisaw man was arrested in Ft. Smith Tuesday after leading three law enforcement agencies on three chases. 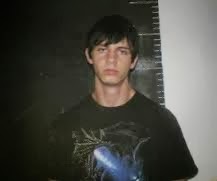 He allegedly kidnapped his 25 year-old girlfriend in a truck reported stolen in Sallisaw. 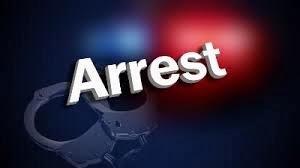 Captain Beau Gabbert of the Sallisaw Police Department reported the suspect came to the attention of police Monday, after his girlfriend reported he had slapped her in the face when she refused to go with him. Based on her domestic report, Sallisaw police began looking for the Nissan pickup the suspect was driving and saw the driver on Redwood. Police tried to stop the suspect, but he drove south on Wheeler Ave, swerved around a police patrol vehicle, went east on Delaware and eventually ended up on Wild Horse Mountain Road east of U. S. Hwy 59 and south of Sallisaw. That is where the suspect ran on foot and the police lost sight of him. According to Gabbert, deputies with the Sequoyah County Sheriff's Office also chased the suspect Tuesday evening, after it was alleged he stole a 1998 Ford pickup from the Sam Ed Bush Addition in Sallisaw. U. S. Marshals also chased the suspect in Ft. Smith where he was finally located and arrested him. At the time of the report, the suspect was being interrogated by the U. S. Marshals. Gabbert said the 25 year-old girlfriend was also being questioned by U. S. Marshals and appeared to be physically all right. 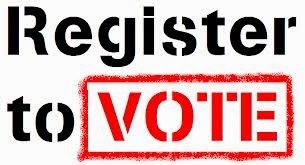 Sallisaw residents who want to vote for City Police Chief in the April1 special election must register to vote by March 7. The special election was called after the two candidates for Sallisaw Police Chief ended up in a tie vote in the regular election February 11. Terry Franklin and Sandy Girdner both received eight hun- dred thirty-seven votes, resulting in the special election. Cindy Osborn, Sequoyah County Election Board secretary, said persons must be U. S. citizens, resi- dents of Oklahoma and Sallisaw and at least eighteen years old to register for the Sallisaw vote. She said the applications are available at the election board office at 110 E. Creek in Sallisaw and at most post offices, tag agents and public libraries in the county. 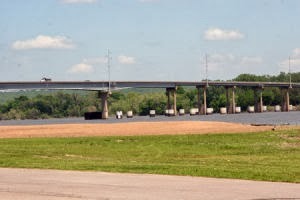 The bridge over the Arkansas River on Hwy 64 between Gore and Webbers Falls now has one lane open as of Tuesday at 1:30 p.m. Drivers need to be prepared to stop when approaching the bridge due to there are traffic lights in use. Both lanes should be open within a month. 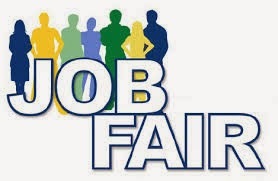 A job fair for those in the building trades was held Tuesday from 10 a.m. to noon. It was held at the Sallisaw Civic Center located at 111 N. Elm. Jobs were being offered by the contractors building Sallisaw's new middle school. The $15.8 million school will open in August 2015, according to school superintendent Scott Farmer. Jobs were for general labor, dry wall electric, plumbing, painters, masons, heating and air condition- ing, etc. and every contractor needs workers, Farmer said. "This will be a good transition for employment," Farmer said. "We are hoping to create permanent jobs here." Farmer said he would also like to thank Armstrong Bank for providing refreshments. Sequoyah County officials and firefighters hope for rain this week so they can lift a burn ban set in place last week. Steve Carter, District 2 County Commissioner, said Monday that weather predictions are for rain on Tuesday and Thursday. "We will have a special meeting Thursday to decide on lifting or continuing the burn ban," Carter said. Until then the burn ban remains in effect. Sequoyah County's volunteer firefighters fought blazes all day Saturday. A grass fire south of Muldrow on Saturday did not involve a structure, as originally reported, but was only a grass fire, county officials reported. Oklahoma Forestry reported Monday on the division's website that eight fires had burned two hundred ninety-three acres in east central Oklahoma. Six were believed incendiary, meaning set on purpose, one was an escaped debris fire and one was a prescribed burn. Burn bans were issued in both Sequoyah and LeFlore counties last week by county commissioners. Christian Mayberry, 16 from Muldrow, is scheduled on February 26 to transfer to the Methodist Health and Rehab in Ft. Smith. This will be one day after his seventeenth birthday. He has been in a Tulsa hospital since his ATV accident. According to a Sequoyah County Sheriff's Office report, on Septem- ber 1, 2013 Mayberry was driving a Polaris Ranger ATV southbound on County Road 4750, five miles south of Muldrow. He ran off the road into a ditch and was then ejected twelve feet from the ATV. He was not wearing a helmet at the time of the accident. 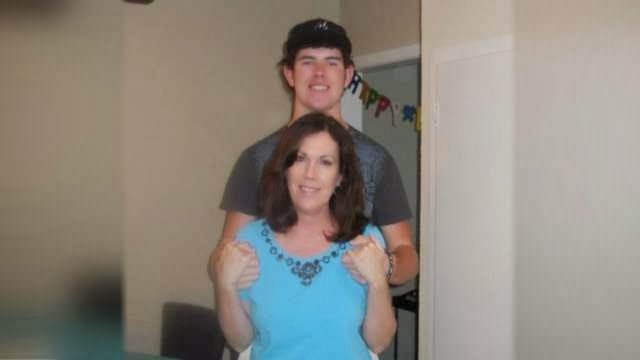 Mayberry is being treated for severe brain in- juries, his mother Kim said. She also said they've gotten him up on his feet for the first time in five and half months. An occupational therapist at the rehabilitation center, Carol Heffley, said they will help him through a variety of exercises to gain strength and mobility. His mother said family and friends will be able to go and visit him which will help in his recovery. The opportunity to choose housing in the Methodist Village will be available for his parents. An investigation into the accident is still being conducted by police. No charges have been filed ac- cording to Sequoyah County District Attorney Stacey Slaughter. However, a tip line is open for any- one who has any information regarding the accident. That number is 918-822- 2901. All leads will be followed up on by investigators. Senior Tanner Dobbs led all scorers with 28 points as the Sallisaw Black Diamonds beat Muldrow by a score of 56-45 Friday night at home. Dobbs scored the first 8 points for the Diamonds in the final quarter, the last two coming on foul shots with 3:48 left which extended Sallisaw's lead to 10. Salli- saw was able to maintain the lead for the rest of the game. Joe Kennedy & Tri Philpot each had 10 points and Muldrow's Dominic Blue had 15 points. Diamonds laid claim to a district championship and solidified a game Thursday night against hosting Ft. Gibson in regional semifinals. It took two comebacks Friday night to lift the Sallisaw Lady Diamonds to an unbelievable 65-64 win against rival Muldrow in their playoff opener. For three quarters, the Lady Bulldogs were dominating Sallisaw, scoring 19 consecutive points in the first quarter for a 19-2 lead. But the Lady Diamonds began chipping away at the deficit. They got within three several times and within two with twenty-eight seconds left in regulation. A Lady Bull- dog's foul shot with eighteen seconds left, pushed the lead back up to three, 54-51. But with time running out, Sallisaw senior Bailey Oberste sank a deep 3 from the left wing with five seconds left, forcing overtime. With the score tied at 61 in overtime, Muldrow's Jarrah Reynolds knocked down a 3 with forty seconds left that gave the Lady Bulldogs the lead. Seconds later Kalyn Martinez go an off-balance shot to go in, cutting Muldrow's lead to one. Sallisaw then forced a jump ball to regain possession. Martinez tried a shot down low but missed it. However, she got the rebound, drew the foul with 4.1 seconds left and hit both free throws. Martinez scored 4 points in the final thirty seconds of overtime to complete the comeback after being down by as many as 20 plus points in regulation. Friday's win put Sallisaw into the 4A Area IV regional semifinals Thursday in Ft. Gibson against number one Ft. Gibson. Muldrow goes to the regional consolation round on Thursday against Wagoner. Martinez had 13 points, while Oberste and Taten Hyde scored 10 each for the Lady Diamonds. Reynolds has 16 points and four 3's to lead Muldrow. A burn ban, effective immediately, was issued Thursday morning by Sequoyah County Commission- ers. 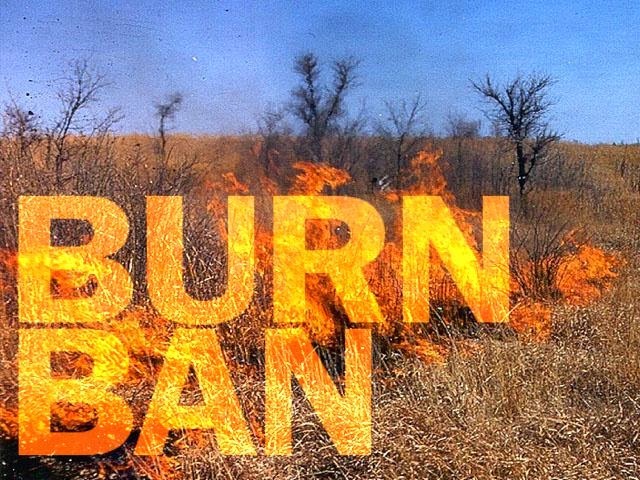 The burn ban will remain in place for thirty days or until lifted by the commissioners. Steve Carter, District 2 Commissioner, said the ban was implemented due to the dry weather and high winds. Almost as soon as the burn ban was announced a wildfire in Muldrow, burning over an acre field and round hay bales, resulted in both the Muldrow and Roland Fire Departments being dispatched. They were still fighting the wildfire at 11:30 a.m. Thursday. The fire was reported to be close to a house and shed. On Wednesday night, a wildfire near Liberty, north of Roland, was fought for about two hours and ex- tinguished by the Liberty and Roland Fire Departments. On Tuesday, Oklahoma Forestry personnel and firefighters with the Redland, Muldrow, Roland and Brent Fire Departments battled two blazes that burned about sixty acres. Two wildfires burned over sixty acres in the Gans area Tuesday, but no structures were endangered. Cliff Eppler, Oklahoma Forestry Ranger Crew Chief, said a wildfire near Gans burned over forty-five acres. Its source was considered to be intentionally set, but no investigations will be done. Fire- fighters from the Gans, Muldrow and Redland Fire Departments and from the Forestry Division worked to contain that fire from the time it was reported, about 3 p.m., till 7 p.m. Three Forestry employees bulldozed a line around the fire to keep it from spreading, Eppler said. A second fire south of State Hwy 141, west of Gans, burned about fifteen acres. It was fought by Forestry personnel and firefighters from the Brent, Redland and Gans Fire Departments. Eppler said they fought the fire from 7:35 p.m. till 9 p.m. That fire escaped from a waste fire. According to Eppler, those who burn trash in burn barrels are reminded that the barrel must be cover- ed by a screen or other device to keep wind from spreading hot embers. About ten feet around the barrel should also be cleared to the dirt to minimize the chance of wildfire. 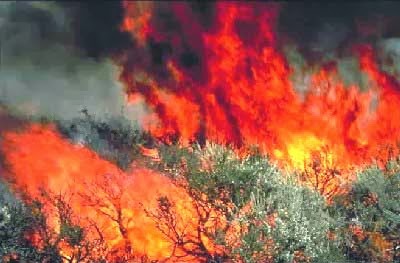 Oklahoma Forestry is discouraging outdoor burning because of the windy conditions. The Cherokee Nation distributed $3.4 million to ninety-one school districts Friday. Sequoyah County schools received $342,218, Adair County schools received $347,890 and Cherokee County schools received $678,629. In Sequoyah County, Sallisaw Schools received one of the largest awards at $84,946. Tahlequah Schools, which is where the Cherokee Nation is headquartered, received $194,608. Each year the tribe allocates 38 per cent of tax revenue from the sale of tribal car tags to the schools in the 14-county tribal jurisdiction. The tribe reported this year's donation is up from $3.2 million last year. Chief Bill John Baker said the schools have complete discretion over the funding and how it is used. The funds are not earmarked for any specific purpose or students, although the funds are allocated based on the number of Cherokee students enrolled at that school. Now that we've started using compact fluorescent lamps, or CFLs, there are some things we need to keep in mind when using them. Don't use them in things that will cause vibrations such as garage door openers and ceiling fans. They also can be used in enclosed fixtures as long as it is not reces- sed. 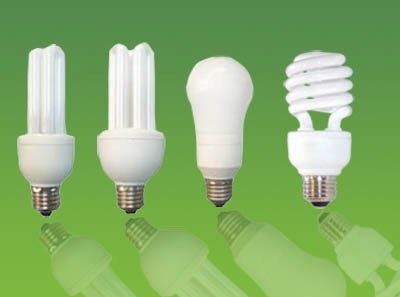 Even though they use less energy than the classic incandescent bulbs, the CFLs are not safe in ex- treme temperatures. When replacing your appliance lights, always replace with bulbs designed for that appliance. The 40 watt appliance lights are exempt from federal lighting efficiency standards. So, they are here to stay. Oklahoma District 2 Congressman Markwayne Mullin said that the U.S. Department of Transportation Federal Motor Carrier Safety Administration (FMCSA) has extended its emergency declaration easing the federal hours-of-service regulations for areas of the country hit hard by propane shortages and the Federal Energy Regulatory Commission (FERC) has issued a ruling to prioritize propane shipments to affected areas. The FMCSA emergency declaration, which covers Oklahoma, is extended to March 1, 2014. The extension covers only commercial vehicle operations transporting propane to affected areas. One major uncontrollable factor in the current propane crisis is the extremely cold weather continuing to affect large portions of the country, including Oklahoma, Mullin said. The extended cold tempera- tures are causing a spike in demand. Mullin said "I have been informed that those exports have been slowed recently to deal with our na- tional problem. Our office is continuing to closely monitor the situation, keep people informed and working to help connect those in District 2 who truly cannot afford to heat their homes with services that may be able to offer some assistance." 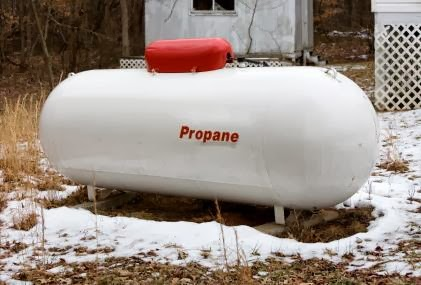 Mullin added that low-income Oklahomans, who us propane as their primary or only source of heat, may get assistance from the Oklahoma Department of Human Services (DHS). Governor Mary Fallin issued an executive order January 31 for DHS to expedite applications for federal Low Income Hous- ing Energy Assistance Program (LIHEAP) and Energy Crisis Assistance Program (ECAP) financial aid. According to the Governor's office, more than $1 million in funds has been distributed to 3,753 Oklahomans. The final decision of who will be the next Sallisaw Chief of Police will be decided in a runoff vote to be held April 1. 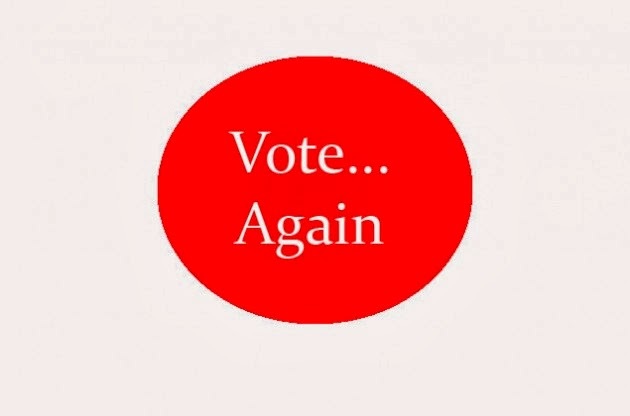 Sandra Girdner and Terry Franklin both received 837 votes in the first election that was held Tuesday, February 11. It was initially believed that the winner of the tie vote would be determined by the drawing of a candi- date's name from a hat. Sallisaw City Attorney, John Robert Montgomery, released a statement Wednesday saying that the city interprets the law differently. 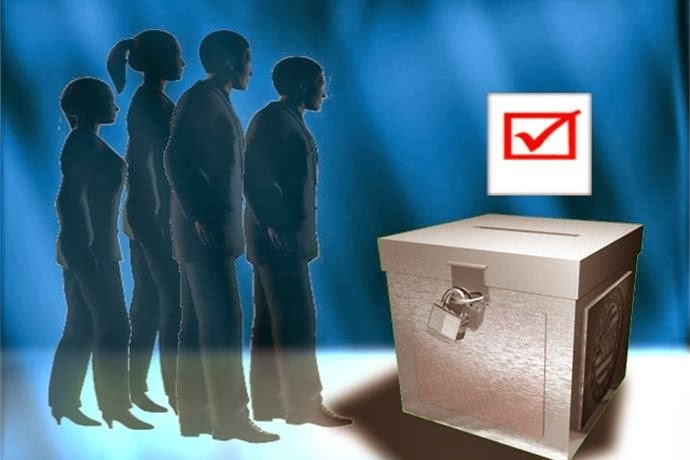 According to Montgomery, "The charter provides in part that if no candidate receives a majority of all votes cast, the two candidates receiving the greatest number of votes shall be certified for the runoff election." 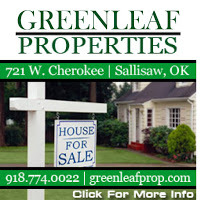 (Sallisaw)- On Tuesday, February 11th, 2014 an election was held for two municipal offices for the city of Sallisaw and three School Board positions throughout the county. The two municipal offices were for Sallisaw Mayor and Sallisaw Chief of Police. Shannon Vann, the Mayoral incumbent, was running against the challenger Julie Ferguson. In the Sallisaw Chief of Police election Sandy Girdner faced off with Terry Franklin. The following results are unofficial results of both elections. The results should be declared official by the Sequoyah County Election Board on Friday, Feb 14th. Voters in Sequoyah County will be heading to the polls tomorrow beginning at 7 a.m. They will have until 7 p.m. to cast their vote in both the Sallisaw municipal and school board elections. The City of Sallisaw voters will vote for mayor and police chief. Incumbent Mayor Shannon Vann faces City Commissioner Julie Ferguson for the upcoming three-year term. Terry Franklin and Sandy Girdner are seeking to fill the position of Police Chief. This became vacant when former Police Chief Shaloa Edwards resigned in November. 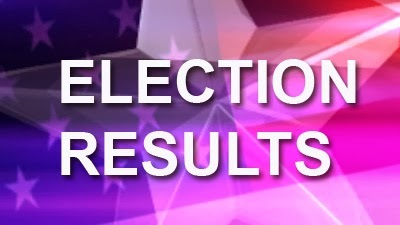 The Sequoyah County school board elections are: Central office 4 - Greg Walton and Charles Cloud; Muldrow office 4 - Dowen Green and Alan Crosland and Gore office 2 - Cody Sloan and Duane Hunt Jr. In a dominating upset this past Saturday, the Sallisaw Black Diamonds did what not many would have thought possible. They upset the Roland Rangers 49-34. Tristan Philpot had 13 points and Tanner Dobbs had 12. Although they lost Friday to Poteau, Sallisaw boys are hitting on all cylinders with the district tournament play just around the corner. Also, the Sallisaw Lady Diamonds beat the Lady Rangers for the third time this season by a score of 53-49. Sallisaw will play host to Muldrow on Tuesday night. Huey Mangus, 79, was killed Wednesday when the 2000 Chevy pickup he was driving went off the road to the left. Mangus was ejected approximately five feet when the pickup hit a guardrail. He was driving northbound on US Route 271 seven miles north of Talihina. The air bag did not deploy and Mangus was not wearing a seat belt at the time of the accident. He was air-lifted in critical condition to St. John's Hospital in Tulsa. He sustained trunk internal & ex- ternal, arm, head and leg injuries. Mangus was later declared dead by the medical examiner's office. Sheriff Rob Seale said they are waiting on results of a medical examination to see if Joshua Teves died of an ailment or a drug overdose. His body was discovered in a pond located west of Talihina Monday, January 27 in approximately three inches of water. Teves, 19, had been reported missing from the Talihina area the previous week. According to the Sheriff's office, the body was sent to the state medical examiner's office to determine cause of death. It could take several weeks for the examination to be completed. In the meantime the investigation is being conducted as a homicide. Seales said if Teves' body was dump- ed in the pond after his death by someone, they could face felony charges. This is due to Oklahoma having a statute against improper disposal of a body. 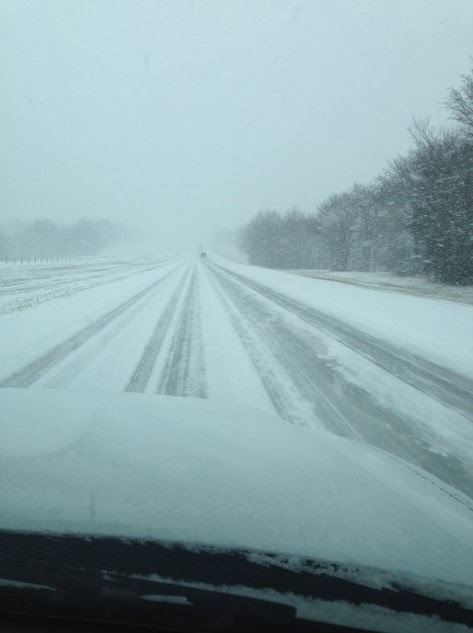 Sunday's weather caused twenty-plus vehicle accidents. Highway 59 N. was blocked off twice during the afternoon, as was Hwy 17. Also Hwy 82 north of Vian caused havoc for drivers as well. A gas meter was struck by a vehicle just east of Sallisaw near Shadow Creek Golf Course. At one point the vehicle was resting on top of the meter with the meter leaking gas. Sallisaw Fire Dept. man- aged to plug the meter and called AOG officials. Snowfall amounts of between 3 to 5 inches proved to cause a busy afternoon for officials.